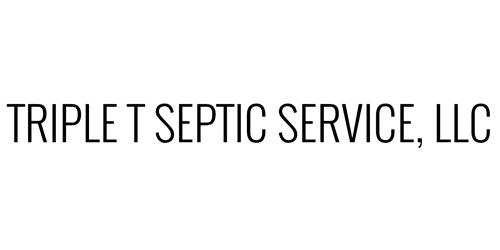 "Triple T Septic is not only an exceptional company but top notch service and owners as well! They came out to my home within the hour of me contacting them and spent hours helping locate my tank. I'm extremely grateful to Triple T for all of their help and kindness extended to me and my family. In my opinion, there is no other septic company worth calling besides Triple T Septic, you won't be disappointed!" "We were in a bind with the incoming snowstorm tomorrow and needed our tank drained ASAP since we had been waiting 3 days for meadows septic to drain our tank. We finally stopped trying to wait on them and my uncle called triple t.
These guys came out here at around 9:45pm today and drained our tank for us. They were so nice and I'm so glad they could come out ASAP! "I was in Mt Nebo with a Disaster Relief organization. We struggled with our first Porta John company. After the switch to Triple T our service has been EXCELLENT!! We even have pink Porta Johns for our ladies bunk trailers!" "Appreciate how quickly Triple T came to the rescue....and how he took the time to explain to me everything he was doing. ..plus gave me some great advice concerning keeping our system maintained. Thank you and we'll see you in 3-5." "They did a great job and came very quickly when we let them know about our emergency situation the owner and operater was very down home friendly guy!! I would definitely recommend this place to all my friends and family!! Great Service and Fair Prices"